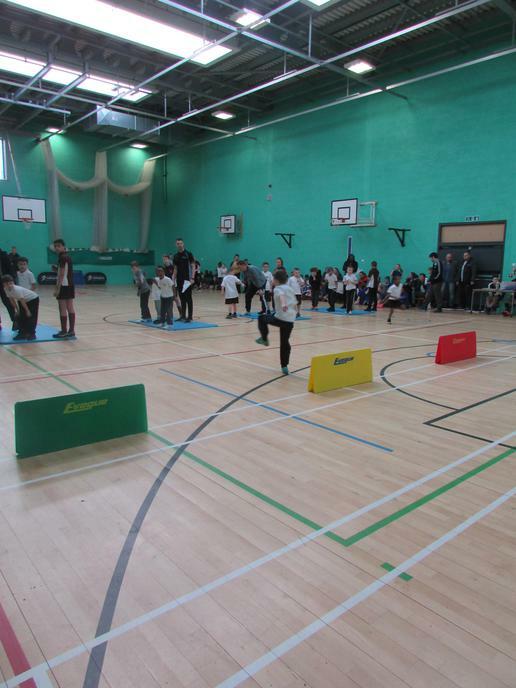 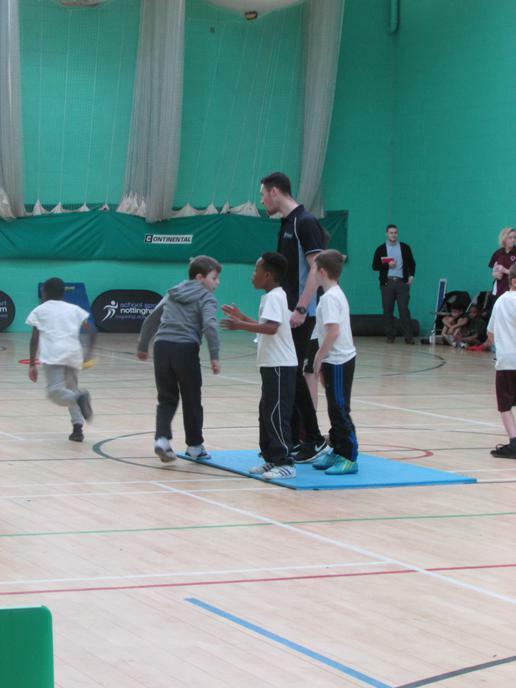 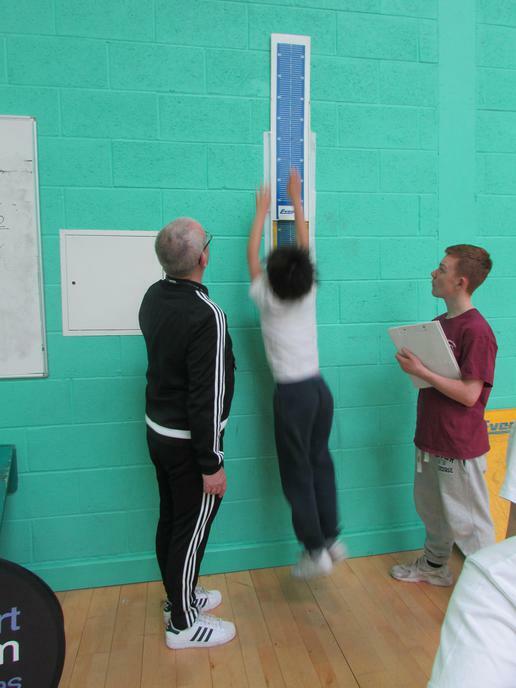 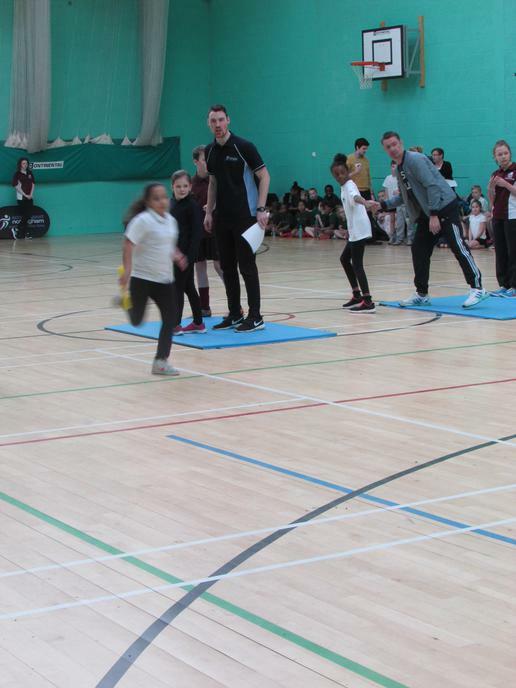 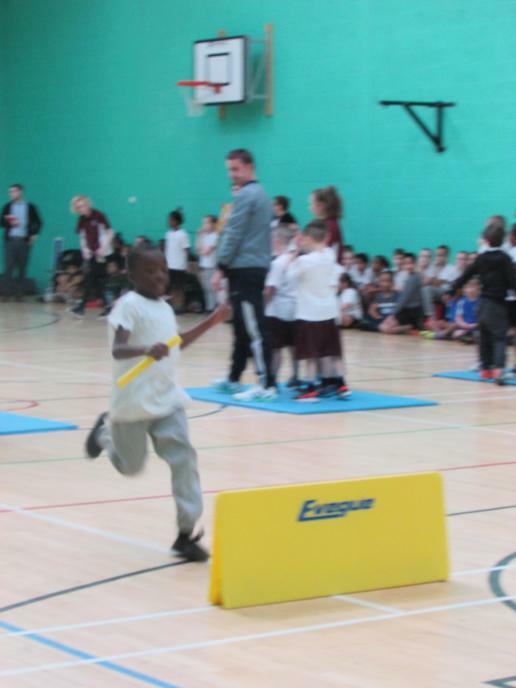 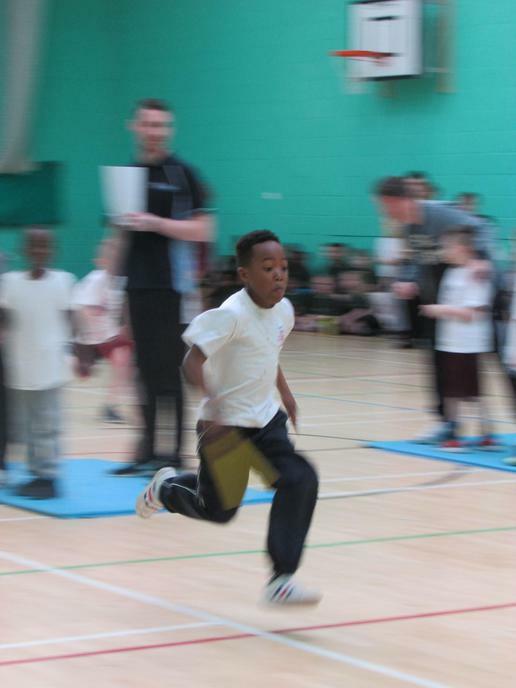 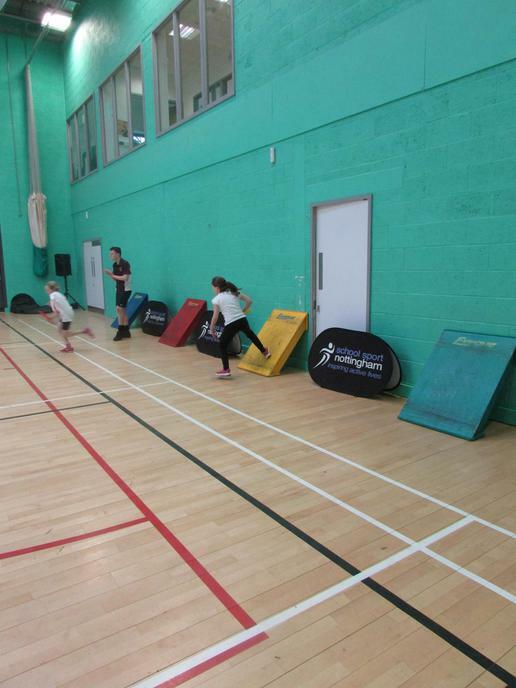 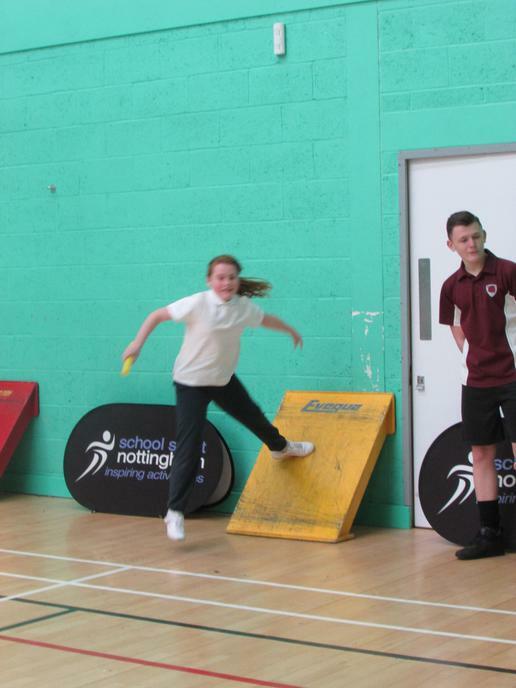 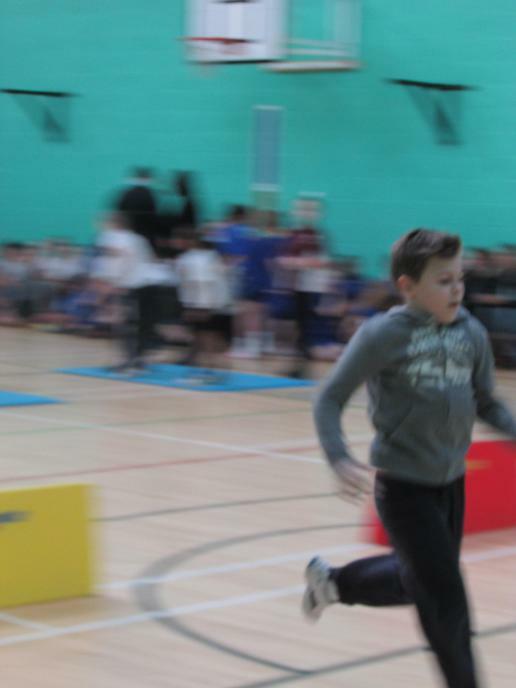 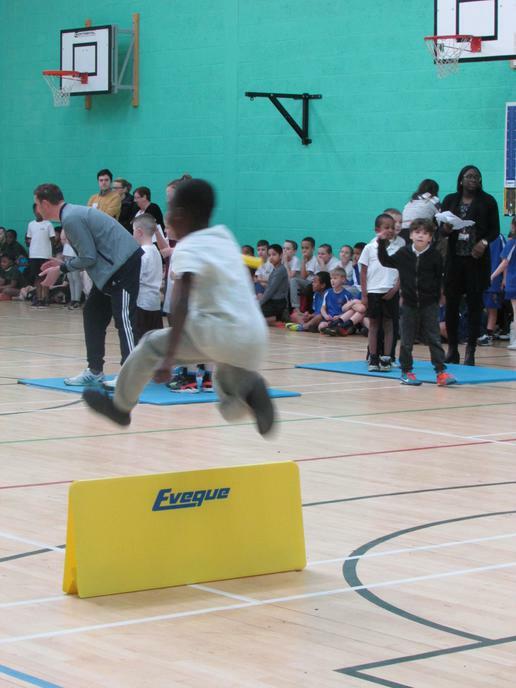 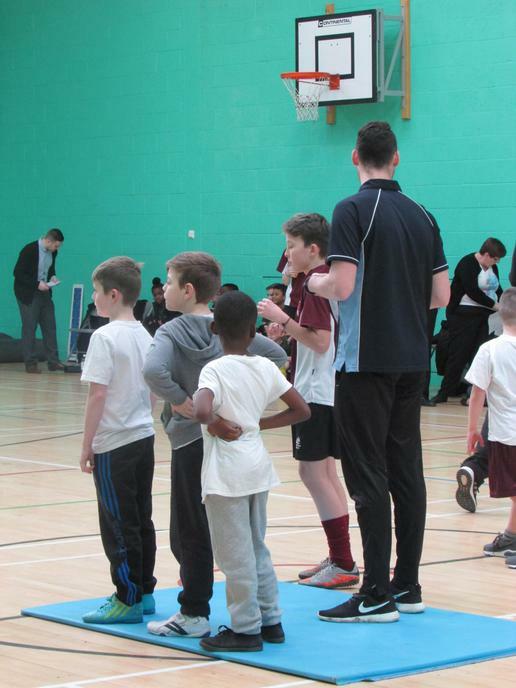 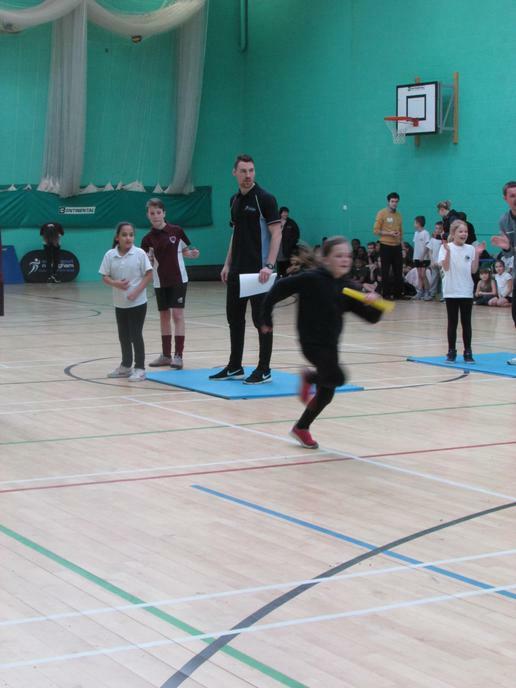 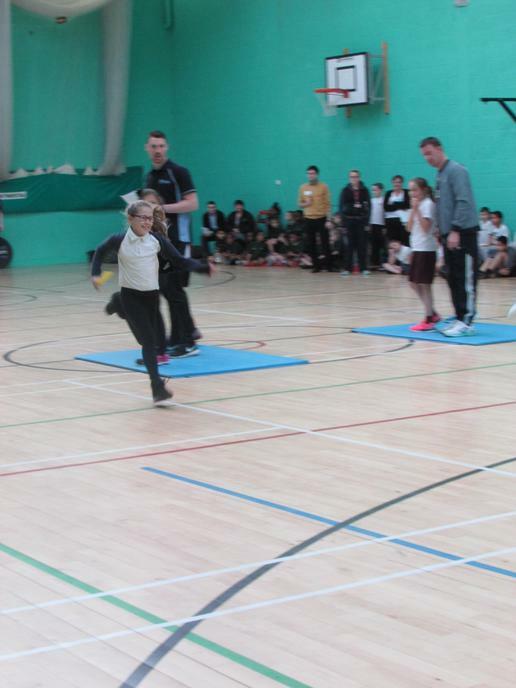 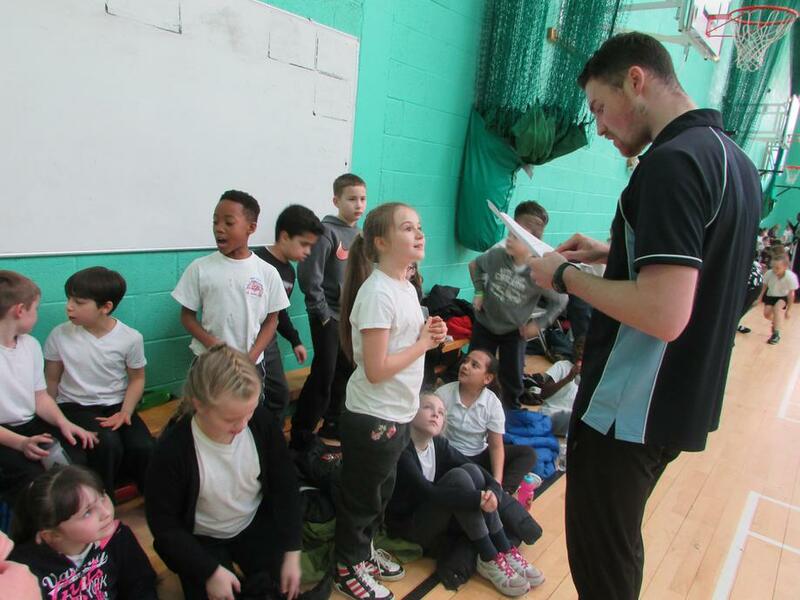 18 of our Year 4 pupils took part in the yearly Indoor Athletics Tournament taking place at Oakwood Academy. 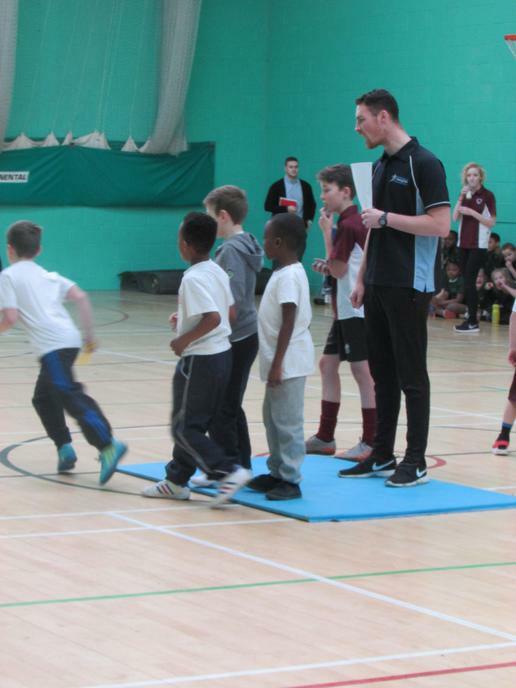 Competing against 7 other schools and with only 3 teams reaching the Semi Finals it was going to be a challenging afternoon. 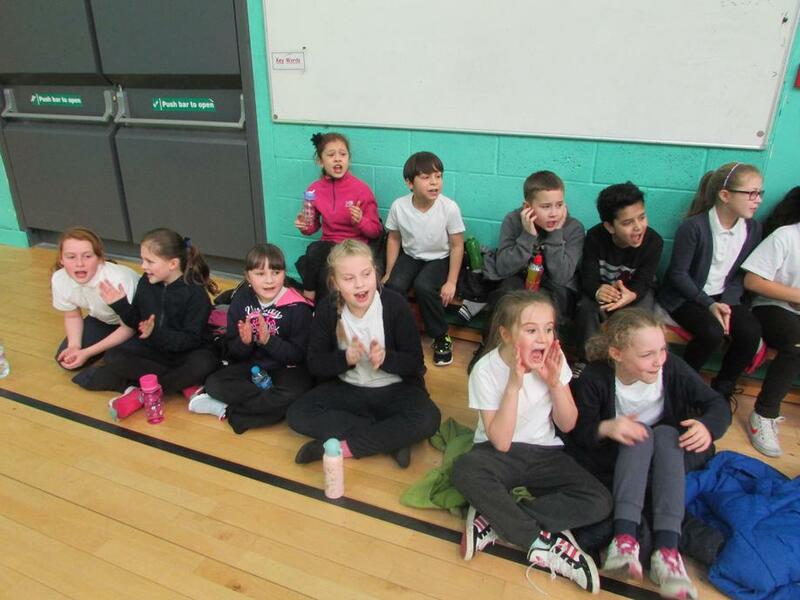 The pupils were all focused on their event and knew that giving 100% was all that was required to help them in the quest to reach the Semi Finals. 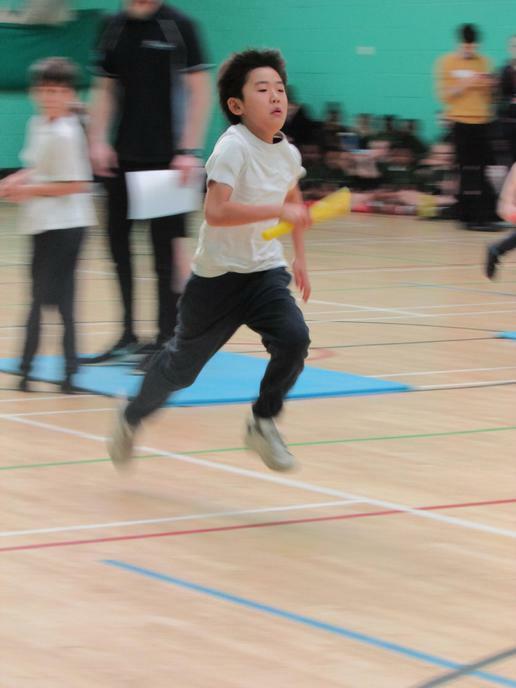 As the Afternoon went on the pupils showed fantastic motivation in the track events winning almost all of their races in the group of schools they were against. 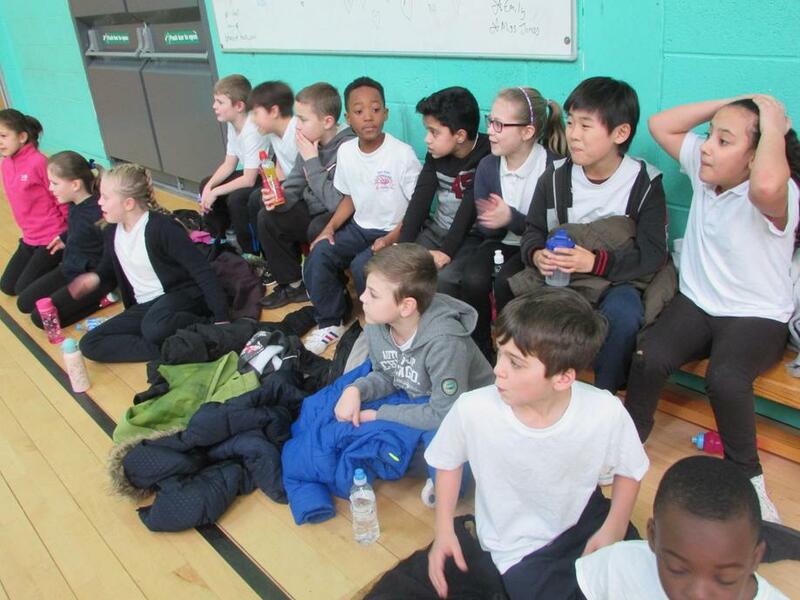 However it was at the end of the afternoon when our fate was sealed and coming in 5th Place out of 8 was a fantastic achievement. 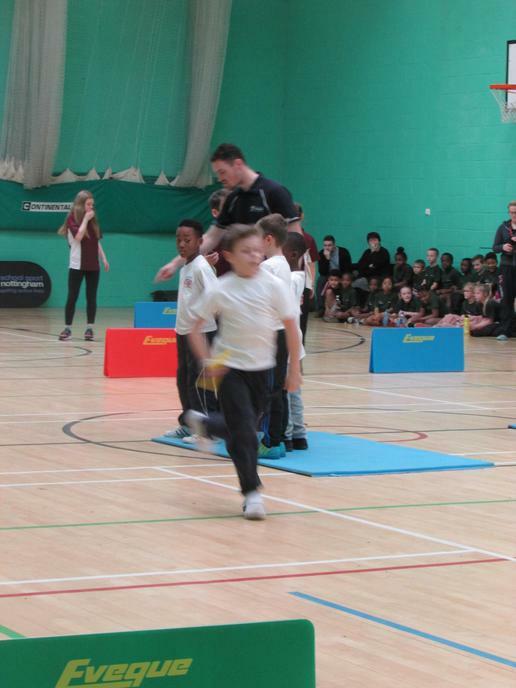 We was not far off getting that 3rd spot with just a few points to separate the schools. 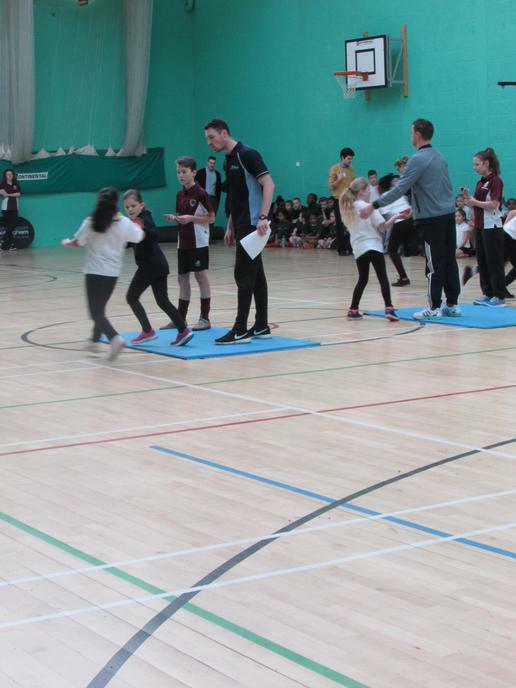 A big well done to all that was involved you did the school proud!